Description: Deep green pine, rich red apples, and a touch of golden cider blend to create a timeless and heartwarming holiday scent. 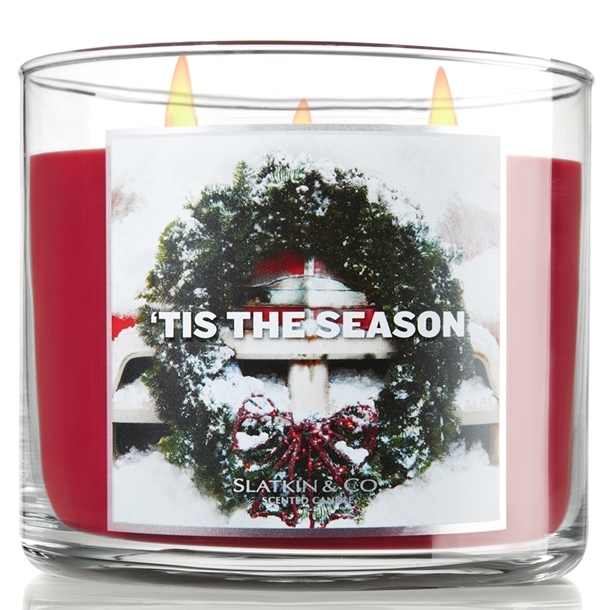 *this is a repackage of "Holiday Wreath"
O..M..G this scent is perfection! To me, this is Christmastime in a jar! 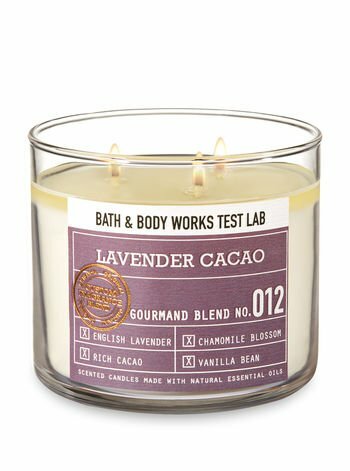 Initially, judging by the notes, I wasn't very impressed but after taking a sniff of it in the store, I had to have it! It smells like Christmas, period! It's like you’ve just put up your tree, you’ve taken down all of the decorations from the attic and are sitting around wrapping gifts. It perfectly conjures up the image of a good ol fashioned Christmas. There's a heavy spiced apple/apple cider scent with a fresh crisp pine note that's just both enticing and pleasant. 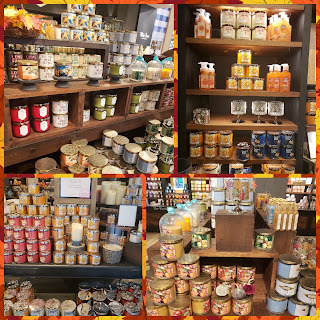 Both the candle and fragrance bulbs are very strong and will fill a room quick fast and in an hurry but the scent is soooo warm and inviting that you’ll want to smell it everywhere all the time. Now I had two 3 wick candles, one of which gave me some problems; one of the wicks sank in the wax and tunneled a bit. The second candle burned great with no problems. If you’re lookin for the perfect scent for Christmastime, definitely give this one a try!